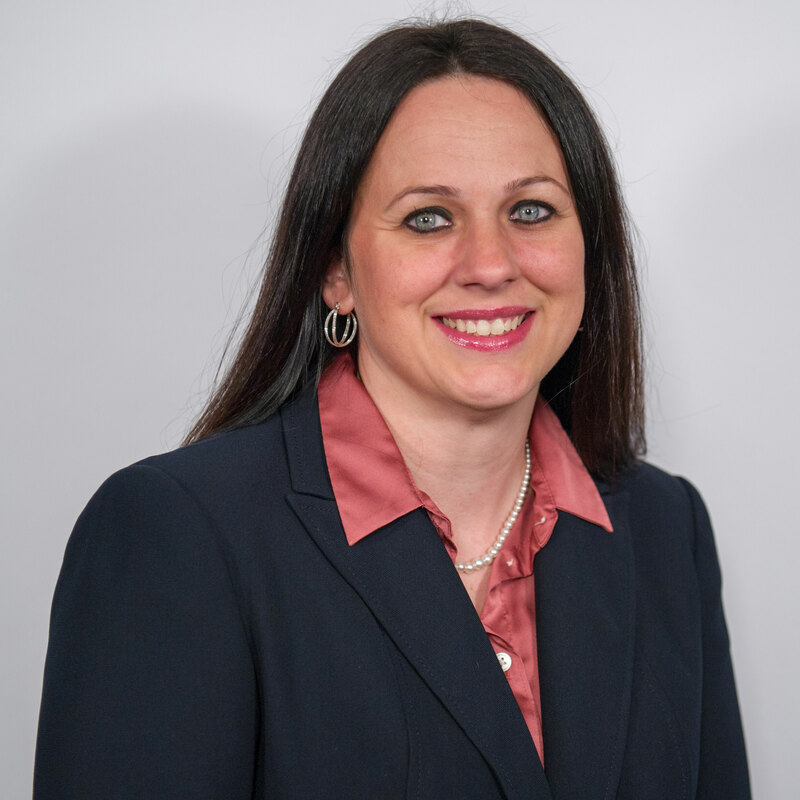 Success Story | Subaru of Indiana Automotive, Inc. When your job is managing corporate communications for nearly six thousand employees, and less than a quarter of them use email – or even a computer – on a daily basis, you’ve got your work cut out for you. Media Oakes, Manager of Communications and External Relations at Subaru of Indiana, knows all about that. “It’s a good way to discover how many communications channels are out there when you don’t have email to fall back on,” she laughed. 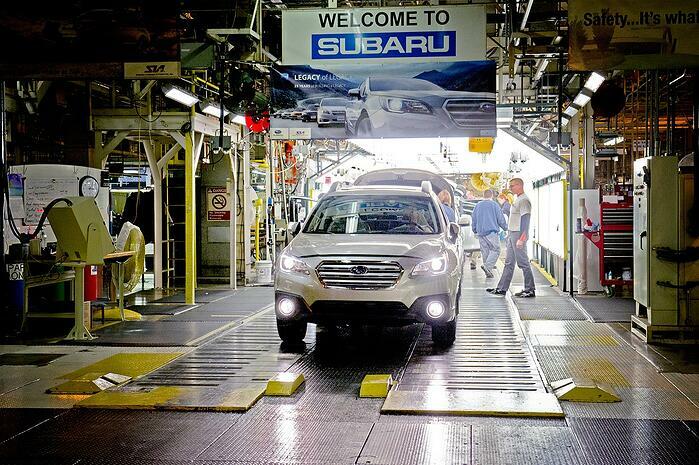 Subaru of Indiana Automotive, Inc. (SIA) is the hub of Subaru manufacturing in North America. They employ 5500 people on their campus in Lafayette, and continue to grow, adding 1400 new positions in 2016. This expansion presented some unique challenges for Oakes and her team as they led the company’s communication strategy into the future. Subaru has a dynamic, innovative environment that differs from most corporate offices. Many of the employees are production workers that drive the facility’s massive operations. The plant’s growth has also ushered in a generational and technological gap among the staff, half of whom have worked at the company for decades. Most of the newer employees are younger, and they struggled to adapt to the company’s aging intranet. Subaru spoke to five different intranet solution providers, doing a benefit analysis on each. Aerie Consulting quickly rose to the top of the list with their Accelerated Intranet, a SharePoint-based collaboration and document management app. “We wanted an ongoing relationship with our vendor. Aerie had the right features, the right support, and the right attitude to make our success their success,” Oakes said. Aerie started with an exploration of the tools and culture behind the organization, uncovering opportunities for improvement as they went. They visited the campus and conducted a series of workshops, providing the team with a roadmap that explained how each need would be addressed. Throughout the process, Subaru felt like they had the support of real intranet experts. The new platform introduced several interactive features employees never had access to before, including a video library and an app called “Shout Out,” which allows people to congratulate each other on a job well done right on the intranet homepage. They also saw dramatic improvements to job application processes. On the old intranet, the application linked to another site. This time around, they wanted to keep the process completely internal. The two teams sat down and talked to HR, asking how they would like the process to work if they could build it themselves. Aerie Consulting took this feedback and deployed functionality that streamlined the process for employees and managers. People have embraced it on a massive scale. “Thousands of people are applying for new positions and promotions on our site,” Oakes said. “We now have job postings right on the homepage, and all applications go directly to the employment team. People no longer look at the platform and say, ‘I wish we could this.’ Instead, they ask, ‘Can we do this?’ It’s a big difference.